A six-part podcast series about the 2012 murder of a Southern California woman and the three-year search for her accused fugitive husband will be part of a new effort to bring her suspected killer to justice. Newport Beach police and the U.S. Marshals Service announced the podcast and a $100,000 reward at a Wednesday news conference. The true crime podcast series is aimed at spreading word about the global search for Peter Chadwick, who was arrested but then disappeared January 2015 while free on a $2 million bond. "Peter could be anywhere in the world," Newport Beach police Chief Jon Lewis said Wednesday. "He's got the financial means to avoid the restrictions placed on his travel, and he's taken every opportunity to hide his tracks. We want to spread his picture and the story of his crimes far and wide. We want everyone to be looking for Peter Chadwick." The $100,000 reward for information leading to Chadwick's capture was organized by the city of Newport Beach, U.S. Marshals Service and private donors. A wealthy fugitive on the run accused of murdering his wife. Christine Kim reports for NBC4 News at 6 p.m. on Sept. 19, 2018. "A $100,000 reward is going to make a difference," Orange County District Attorney Tony Rackauckas said. Chadwick, now 54, was also added to the U.S. Marshals Service Most Wanted List. The podcast "Countdown to Capture" will detail the crime and Chadwick's escape. Listeners will also hear about the court proceedings and how he has managed to escape justice so far. The first episode was released Tuesday, and five more 15-minute episodes will be released over the next two weeks. The series is hosted by a spokeswoman for the department. "I'll tell you about the life he led, the lies he told, and how he abandoned his children," the narrator states in the podcast prologue. Newport Beach police previously turned to Twitter to help spread details about another killing, the four-decade old slaying of Linda O'Keefe. She disappeared in 1973 after leaving her Newport Beach home for a day of summer school. The department revisited the day she disappeared with tweets using the hashtag #LindasStory. 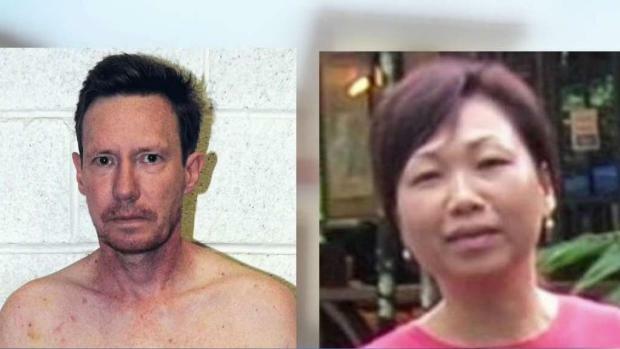 Prosecutors claim it was money that drove Peter Chadwick to kill his wife of 15 years. 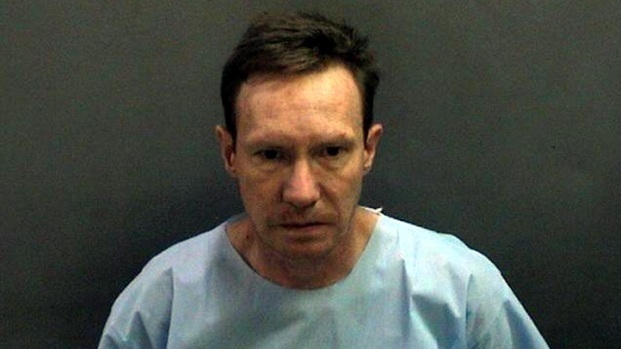 The Newport Beach man pleaded not guilty on Monday to one count of murder and is being held without bail. Vikki Vargas reports from Santa Ana for the NBC4 News at 5 p.m. on Oct. 15, 2012. The Chadwick saga began in October 2012 when Chadwick called police, claiming that a handyman killed his wife, Quee Choo Lim Chadwick. He said he was kidnapped and forced to drive to Mexico to dump her body, according to Craig McCluskey of the U.S. Marshals Service. But San Diego police arrested Chadwick four miles north of the Mexico border after noticing he had scratches on his neck and "dried blood on his hands," according to McCluskey. Investigators subsequently found a "crime scene" at the Chadwick home, and after questioning Chadwick, he led detectives to a San Diego gas station trash bin where his wife's body had been dumped, McCluskey said. "Chadwick admitted that he made up the story about the handyman killing his wife," McCluskey wrote. Chadwick was released Dec. 21, 2012, on $2 million bond. He surrendered his British and American passports and agreed to live with his father, "a wealthy investor," in Santa Barbara, McCluskey wrote in a federal arrest warrant affidavit. The case took a turn in January 2015 when Chadwick failed to appear at a court hearing. When Newport Beach detectives went to his father's home, they were told the defendant was not living there and no one knew where he was, McCluskey wrote. Chadwick's family later told investigators that he said he was going to Seattle and left in a cab, McCluskey said. "At the residence, I saw several books with titles indicative of a person wanting to flee a jurisdiction, including, while not verbatim, titles such as 'How to Change Your Identity,' `How to Live on the Run Successfully' and 'Surviving in Mexico,"' McCluskey wrote in the affidavit. "Video from the airport showed Chadwick leaving the airport in a different taxicab six hours later wearing different clothing," McCluskey wrote. "According to phone records later obtained, Chadwick's cellphone was turned off on Jan. 9, 2015, and was later found in a trash dump." An arrest warrant was issued Feb. 11, 2015. Bank records indicate Chadwick drained $600,000 from a bank account in mid-January of that year, McCluskey said. One of the defendant's three sons told investigators in February 2015 that his father had been planning to flee since Nov. 28, 2014. 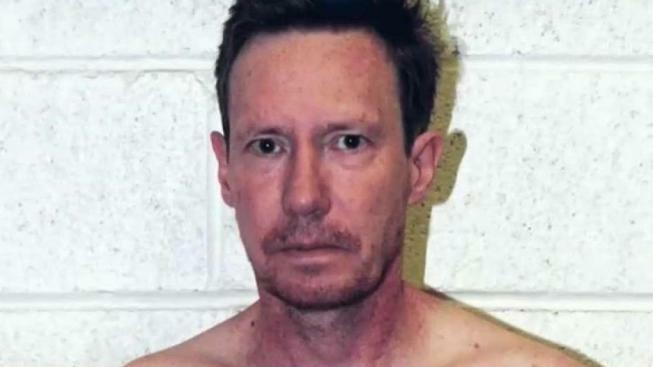 The son told investigators his father planned "to exit the United States via the Mexico or Canadian international borders, by driving there and walking across," McCluskey said. 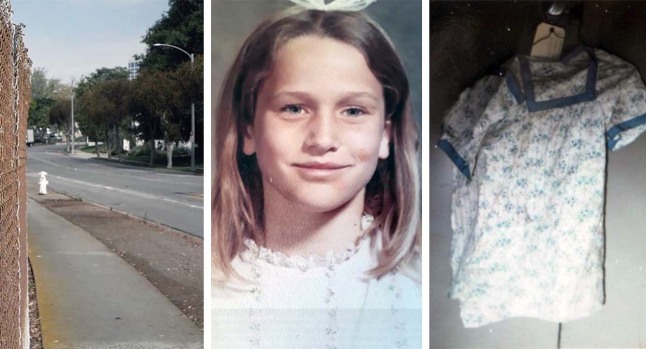 The Newport Beach Police Department tweeted about Linda O'Keefe's murder and releasing details about the case with the hope of solving the 45 year-old murder. Chadwick's son said his father had "a large sum of money at his disposal and would establish himself in a foreign country by obtaining a place to live and getting a menial job," McCluskey wrote. Investigators believe Chadwick fled with "several million dollars in assets, as well as large amounts of available cash," McCluskey wrote.